When we purchase a rental property, we focus exclusively on ROI. That’s what we care about above all else—meeting an ROI between 10-12%. The same principle applies when you’re taking out a loan. You still will want to strive for a high ROI, even with your debt in place. And when it comes to cash flow, it’s very likely that a loan payment would eat up a lot of your monthly income. Personally, I think that’s acceptable if acquiring said property is bringing you closer to your long-term goal—financial freedom. Typically, I would recommend striving to make a minimum profit of $100 per property when you have a debt service. However, Gary Keller, author of The Millionaire Real Estate Investor posits that if you can make a profit as small as one dollar per month, then your investment is sound. The reasoning there is that over time, you’ll pay off your loan and ultimately have a larger profit margin. Keller explains if you’re a new investor, you’re in the first stage of investing: “Buy.” In this stage, you shouldn’t be too concerned with making money, which I know seems counterintuitive. This stage is simply about building your net worth, so it’s okay if your rental payments are going toward paying off your loan. You’ll want to run the numbers on your specific rental property and loan, so we’ve put together a free spreadsheet you can use to calculate your profit. Here’s how it works: you’ll enter the total amount of your loan, the monthly rent of your property. This will give you your adjusted monthly rent. Then you’ll input the terms of your loan. 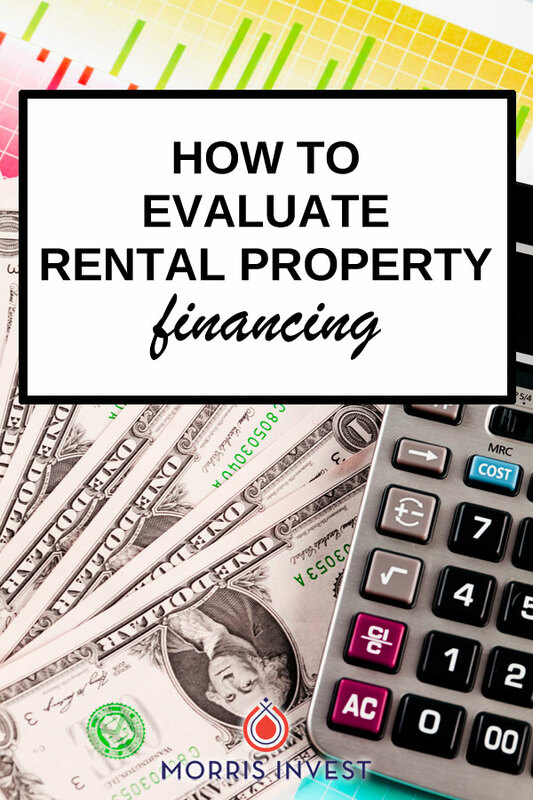 If your investment can produce even one dollar more than your monthly loan payments, chances are, it's a good idea to move forward with a loan on your rental property.